Congratulations to Accountant Natasha Fernandes in our Henderson office who has passed the Taxation module of the Chartered Accountant qualification, and has now been promoted to Intermediate Accountant. Congratulations to Auditor Mohamed Irshad who has passed the final exam for his CPA qualification. 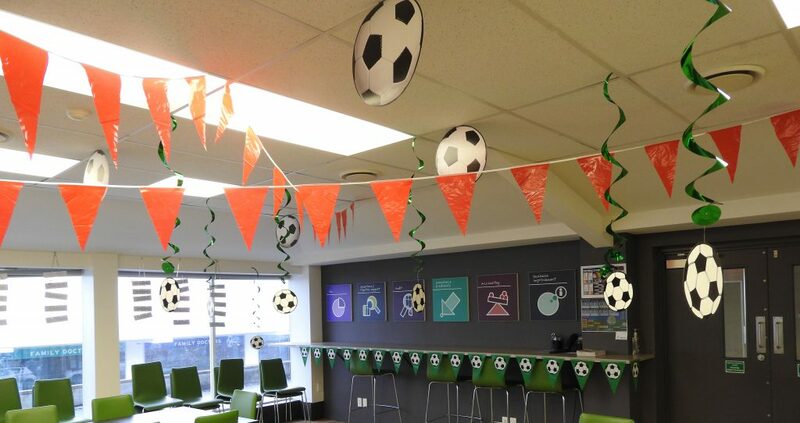 He has now passed all six papers and is a fully qualified CPA member. Congratulations to Jasmine Kunju who has been promoted to Senior Accountant in our Henderson office. 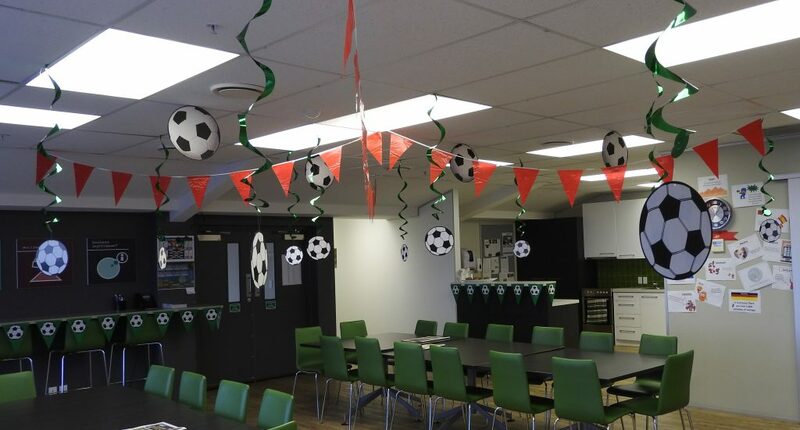 Check out the amazing job the UHY Haines Norton Social Club have done decorating the Henderson office lunchroom for the 2018 FIFA World Cup!